This book will teach you about automating administration tasks and enhancing your environments capabilities. To begin with, you will be introduced to all the aspects related to security, networking, and storage in vSphere 6.5. 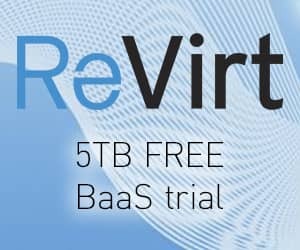 Next, you will learn about resource management and understand how to backup and restore a vSphere 6.5 infrastructure. In the third part, you will cover the aspects related to troubleshooting, deployment, availability and virtual machine management. Towards the end, you will come across two Mock Tests that will test your knowledge. It tries to cover all the topics from the scope of the exam and challenges your understanding of the topics. 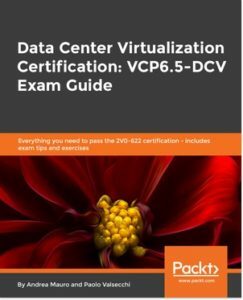 By the end of this book, you will not only learn about virtualization and its techniques but will also be capable of passing the VCP6.5-DCV (2V0-622) certification. 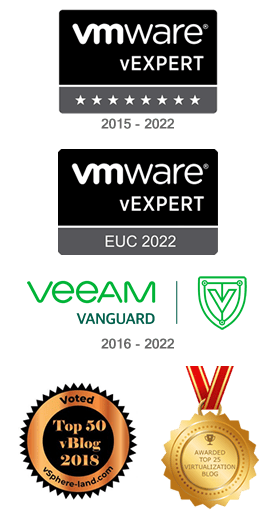 You’ll begin by getting an overview of all the products, solutions and features of the vSphere 6.5 suite, comparing the evolutions with the previous releases. Next, you’ll design and plan a virtualization infrastructure to drive planning and performance analysis. Following this, you will be proceeding with workflow and installation of components. New network trends are also covered which will help you in optimally designing the vSphere environment. You will also learn the practices and procedures involved in configuring and managing virtual machines in a vSphere infrastructure. 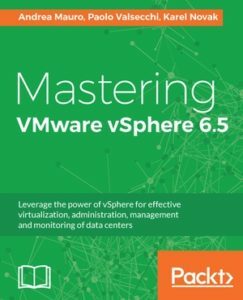 With vSphere 6.5, you’ll make use of significantly more powerful capabilities for patching, upgrading, and managing the configuration of the virtual environment. Next we’ll focus on specific availability and resiliency solutions in vSphere. 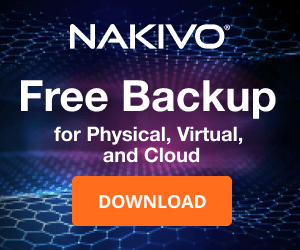 Towards the end of the book you will get information on how to save your configuration, data and workload from your virtual infrastructure. 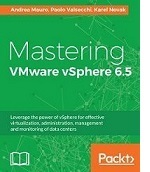 By the end of the book you’ll learn about VMware vSphere 6.5 right from design to deployment and management.